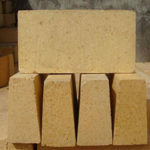 Find Various Cheap Refractory Firebricks For Sale Here! 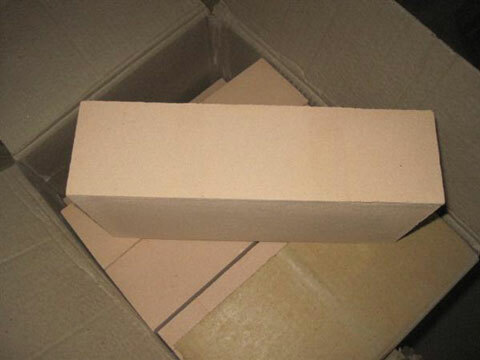 Clay insulating fire brick belongs to a kind of lightweight refractory brick containing Al2O3 30%~46%. 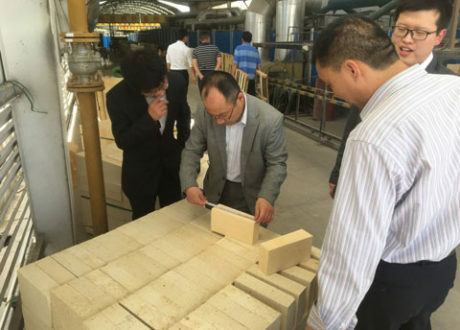 Based on the principle of clay clinker or light clinker and plastic clay, clay insulating fire brick is usually produced by the combustible method, or the porous structure can be formed by chemical method or foam method. Therefore, It can ensure that the furnace wall loses less heat, and the cost of fuel will decrease accordingly. The clay insulation brick also means less heat storage, so the heating and cooling are faster, allowing for faster periodic operation. And it is suitable for the temperatures between 900℃and 1650℃. 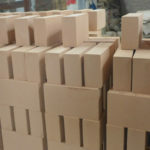 If you are looking for high quality clay insulating fire bricks, just Email us for free quotation. 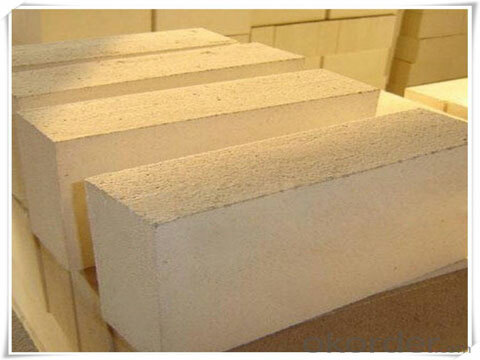 Clay insulating fire brick is a high temperature insulation refractory material. 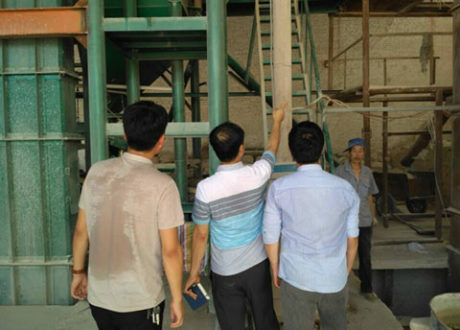 It is made by using refractory clay clinker as raw material, plasticized clay as binder, and adding suitable amount of combustibles or foaming agent, which is widely used as inner lining brick of industry kilns wall and industry furnace. 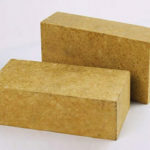 Generally speaking, the bulk density of clay insulation brick is 0.75~1.20 g/cm3 and its compressive strength is 2.0~5.9 MPa, whose thermal conductivity is 0.221~0.442 W/(m.K) (1350℃). 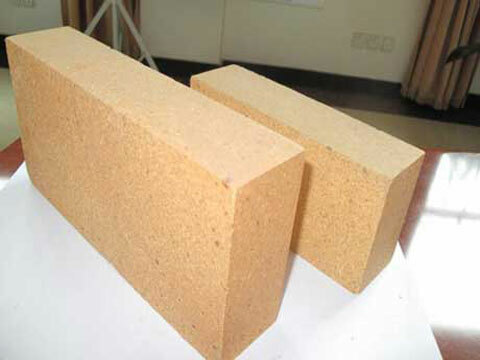 Clay insulating fire brick has a wide range of applications. 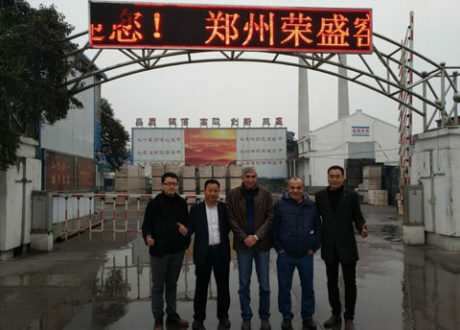 It is mainly used in thermal boilers, glass kiln, cement kiln, fertilizer gasifier, blast furnace, hot blast stove, coking furnace, electric furnace, casting and pouring steel bricks,etc. 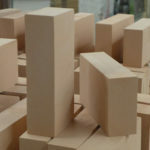 What’s more, clay insulating fire bricks can be used as thermal surface refractories or other refractory materials to support insulation, for melting furnaces, ignition kiln, flue, refining equipment, heating equipment, regenerators, gas furnaces and pipes, soaking furnaces, annealing furnaces , reaction chambers and other industrial thermal equipment. High Refractoriness. Can’t contact with the flame directly. 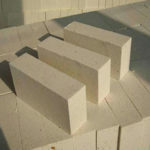 Various refractory bricks with high quality and competitive price for sale in RS Company! 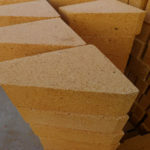 As the most widely used product among the insulating fire brick series, clay insulating fire bricks are often used in industrial furnaces and thermal pipes, machinery, ceramics, and chemicals. 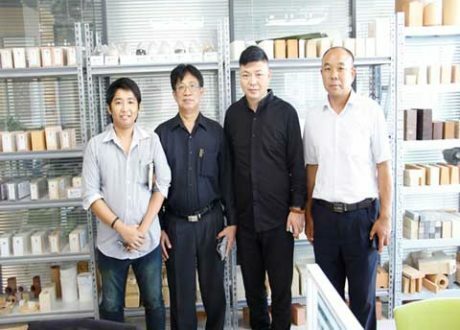 Clay insulating fire bricks can be classified into 10grades: NG-1.5, NG-1.3a, NG-1.3b, NG-1.0, NG-0.9, NG-0.8, NG-0.7, NG-0.6, NG-0.5 and NG-0.4. 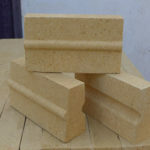 Every customers who need clay insulating fire bricks can find the most appropriate products according to their actual use. 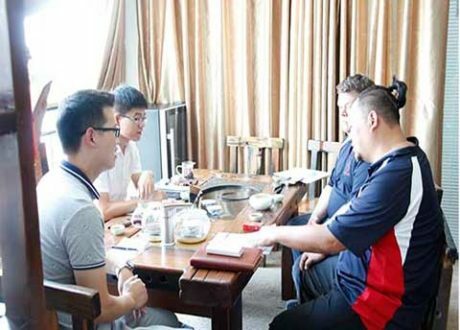 Besides, we also customize all kinds of refractory materials according to our customers needs and requirements. There is no doubt that RS must be your best choice! Just Contact Us For Getting What You Want! 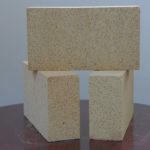 Various Cheap Refractory Fire Bricks For Sale In RS Factory. Any Interest? Leave Your Requirements Now! 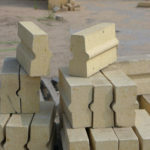 RS Fire Bricks Company is a professional refractory material manufacturer, which is renowned for high quality refractory fire bricks domestic and overseas. 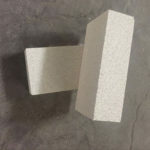 The primary fire bricks in RS are high alumina bricks, magnesia bricks series, insulating fire bricks, carbon bricks,etc.